Is it possible to be the best hair stylist? 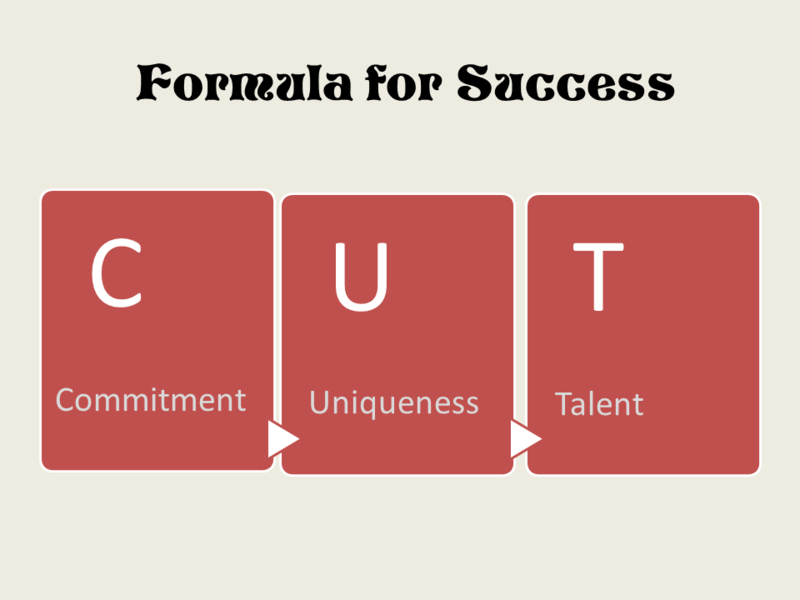 Is there really a formula for success? 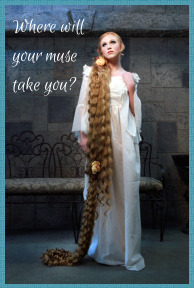 From the beginning, at the Home page, I promised you ways to fully maximize your beauty career. And I said if you did just a portion of the techniques I teach you, you would be way ahead of the game. 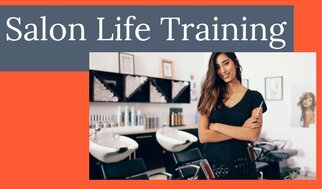 I've walked you through getting the most out of cosmetologist school, landing your first cosmetologist job, techniques to increase your income immediately, how to sell, and how to conduct yourself at the highest professional level. Now we are going to put it all together and give you an actual FORMULA FOR SUCCESS! Your beauty career is uniquely you. No two are alike. No one else has the same path as you. And we are going to build your career to make you the best hair stylist that YOU can be. There is no such thing as one Best Hair Stylist. In our business everything is relative. Beauty is subjective. What I think is absolutely gorgeous may be awful to you. What does this really mean? It means that everyone sees through their own eyes based on their experiences in life. And what they believe is their truth. Their personal truth is reality to them. I have clients who think I am the best hair stylist on the planet! And I've had a few that didn't think I was worth a cent. And their opinions are reality......to them. My point is that perception can be manipulated! Do things a certain way and you can enhance a person's perception of you. This technique can be used to make you the best hair stylist, in the eyes of those that matter to your beauty career, whether it be your clients, your manager or the hiring director on a film. Anyway, for the Formula for Success to work, your career must be built on stone. Meaning you have to have all of the skills to build upon. This includes client building, retailing, upselling, professionalism and excellent customer service. Are you there yet? 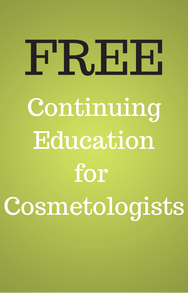 It doesn't happen right out of cosmetologist school, but if you study the info on this site and apply it, you will be well on your way to becoming your own best hair stylist. You sure are lucky you found this page. Because all is about to be revealed. Open your mind and listen to every word. I can give you a treasure map but you are the one that has to follow it. SUCCESS means different things to different people. One finds success in the ability to pay her bills without being late and opening a savings account. One finds success in the Bridal room preparing brides for their special day. And one finds success behind the runways in Milan. Not someone else's version of success, but your own personal vision. I figured CUT would be appropriate and easy to remember. 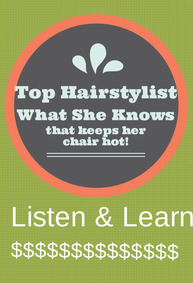 Let's break it down to find The Best Hair Stylist inside you. We all have priorities in life. If you are in your late teens to early 20's chances are that your priorities, for now, are your social ties and maybe education. As you mature your priorities will go to family and earning a living. We have commitment to our top priorities in life. Do you know that feeling you get when nothing will stop you from seeing your boyfriend or girlfriend? It's that strong pull you feel inside and you won't allow anything to stop you from seeing them, right? You will sacrifice sleep, money, family commitments, just about anything to achieve your objective of getting to them. THAT is what I mean by commitment! Step One of the Formula for Success is making your beauty career a top priority. You have to want success in your career as badly as you want love. You have to make it a focus in your life, a complete dedication to the attainment of success (of what success means to YOU). Without commitment you will fail to achieve your personal success. I mean that with all my heart. Ever tried to quit smoking or lose weight? Then you know what I'm talking about. "I'm going to try" or "I'm thinking about doing.." or "I'm really trying" is NOT ever going to work. As Yoda said, "There is no try. Only do or not do." I will tell you, my friend, WITH COMMITMENT anything is possible and your success is guaranteed! You are a unique creature. There isn't another you on the planet. You're it, the only one. Nobody has your unique set of qualities and skills. And there will always be a place for you with those specific qualities and skills! Isn't that great news? There are thousands of hair stylists in our world. What is it that differentiates them? If all of us can do a shampoo, hair cut, and blow dry, how is it that clients choose which ones to see? That's a good question, huh? Well, I may see someone because they have the same type of hairstyle as me, or because they are the sweetest person I have ever met, or because I love their sarcastic sense of humor. Honestly, people have lots of reasons they will go to a particular stylist, and it's usually not because they think they are the BEST hair stylist. I went to a seminar with an Olympic Gold Medalist. He was wonderful! He said, "If you have 50 world class athletes who do the same event, put in the same hours of training, eat, sleep and breathe their sport....how does only one of them win a gold medal? The differences at that level are negligible." His answer was in their originality and flare. 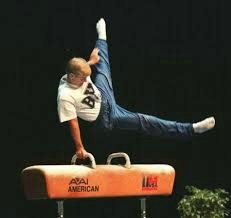 He said he came up with a move that was completely original and had never been seen before in competition! 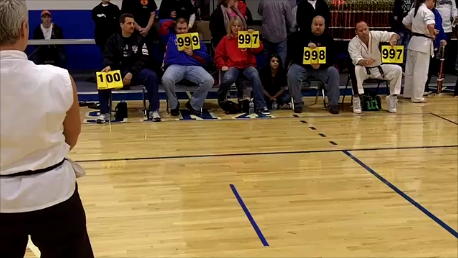 That one move was worth an extra .10 of a point and that was enough to score him higher than his competition and win the gold. I keep saying maximizing your beauty career is a game of inches. I'm suggesting using your uniqueness to leverage your career. What area of hairdressing tickles your fancy? Use THAT to leverage your beauty career! 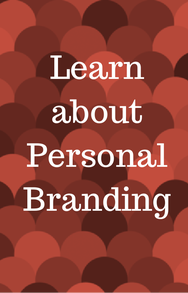 First find your muse, then learn to brand it! Now you have commitment and uniqueness working for you. 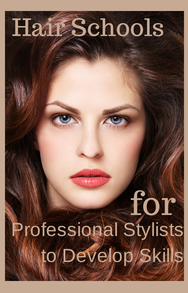 Can you feel your career as the Best Hair Stylist totally taking off???? You can do all of the above, but if you can't back it up with skill you are dead in the water! I know a lot of stylists of who have large clienteles and very little talent. It does happen. You can get far on personal uniqueness alone. A charming personality will actually win over skill most of the time! But if you want the brass ring, darling, you have to have the talent! If you don't have it yet, don't sweat it. There are plenty of ways to get it. Technical skills can always be taught. A charming personality can't. I recommend you invest in your talent. Every new skill you attain, the more value you add to your career. It pays you back quickly, as long as you use that new skill to grow your reputation. Learn....use....grow your client base. Learn.....use.....grow your client base. How do you find education? Now here is a hacker's view of T for Talent! The Gold Medalist talked about Flare, and he demonstrated it on stage. The first picture shows a good competitive scissor. (ironic, huh?) The second shows a competitive scissor with FLARE! Flare means taking a technique and ramping it up to INCREDIBLE! So how do you apply it to a beauty career? Oooooh, another good question! Doll up your hairdressing techniques with a touch of flare and DAZZLE those that matter. I call it 'Romancing' the hair! Do what you do in a beautiful way so that it is a pleasure to watch you work. THIS is NOT what I mean! (Caution, contains naughty words) Enjoy the poke at an honorable career path. This is what I mean! Make your hairdressing enjoyable for others. Sam is a pleasure to watch. He is smooth, confident and handles the hair like he loves and respects it. He clearly romances the hair. To his people, he is the best hair stylist! How do you think it would feel to be a client in his chair? Secure, right? And you would feel good about paying him more than an average stylist because you believe in his abilities just by the way he handles your hair, like he loves it. Let's try another one. This isn't about 'romancing' but is a cool technique to make you look awesome. The point is to find your own DAZZLE. Not over the top. I don't want stylists making fun of you in the salon! Do just enough to look beautiful while doing your job. Fake it by using your arms just a little more. Put a touch of drama in your movements and you will be fine. Practice at home in the mirror. Often, the most potent of secrets are not secret at all, but quite obvious. Like the Good Witch told Dorothy, "You could have gone home at any time." So why is it more people don't use the methods? You tell me. I don't know. Fear of success, fear of failure, doubt in one's abilities, insecurity, or just plain lazy. Success is yours for the taking. There IS enough to go around. And you CAN be anything you want to be. THE BEST HAIR STYLIST to fulfill your dreams.